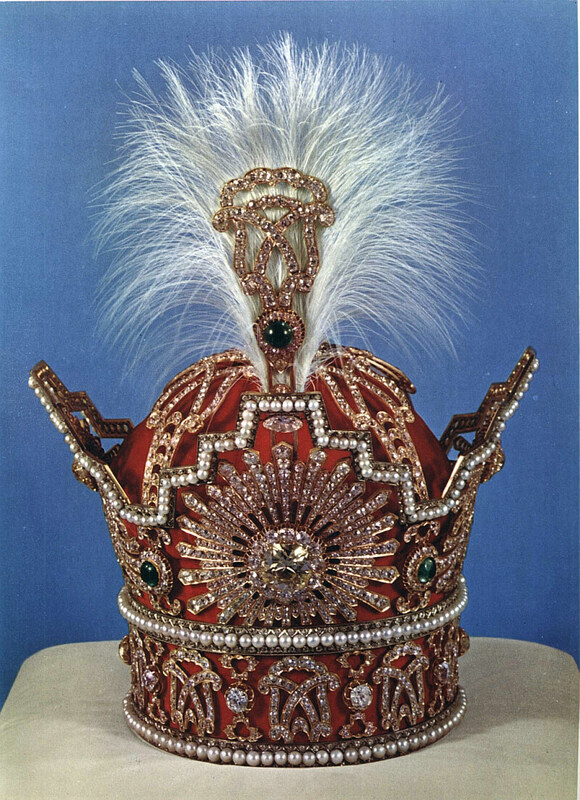 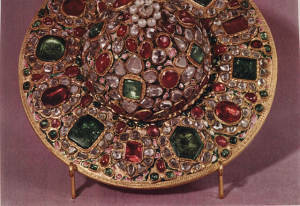 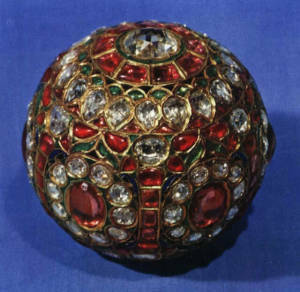 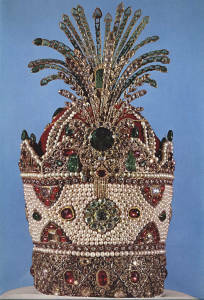 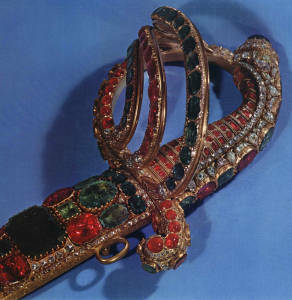 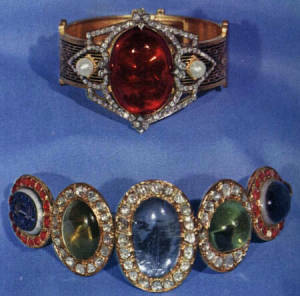 The incomparable “Treasury of the National Jewels”, which is open to public, is a collection of the most expensive jewels of the world, collected over centuries. 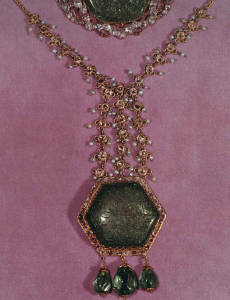 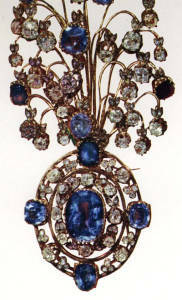 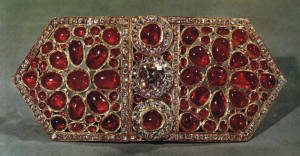 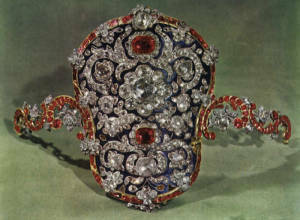 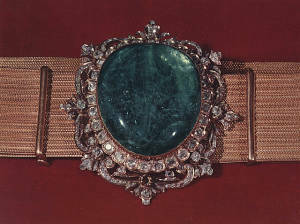 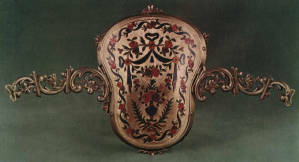 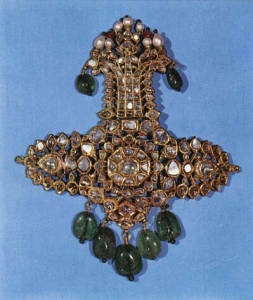 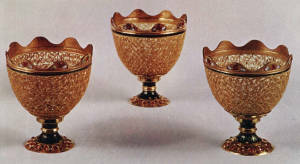 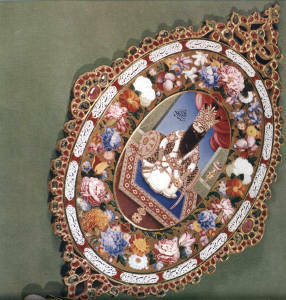 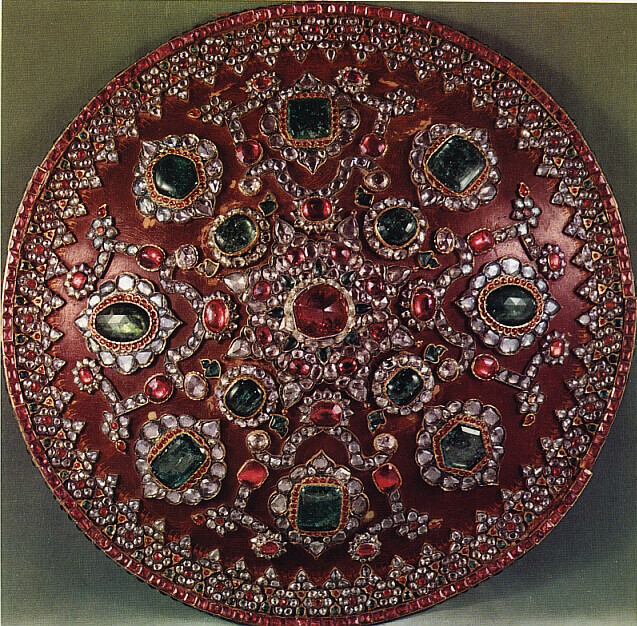 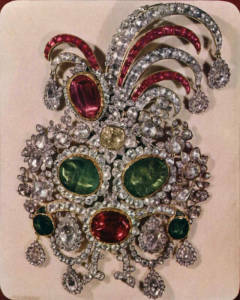 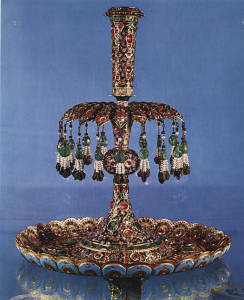 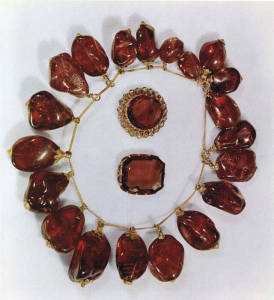 Visitors, who may come to see the excellent work and the gems of this unique collection, before you are overwhelmed by its glitter, consider the historic reasons for collection these jewels. 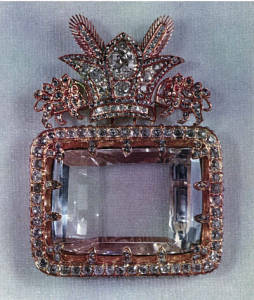 Recognize the judgment of history, and with a clear awareness, think why the jewels were collected and what purpose they served. 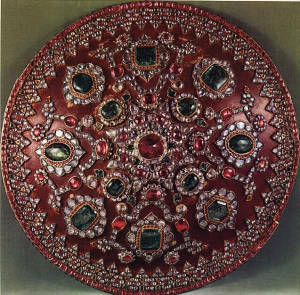 Intention in presenting these jewels is to get the visitor more acquainted with the rich culture and civilization of Iran. 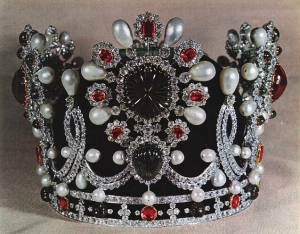 And to learn from history the fate of those who pursue power and hoard wealth.